Dr. Seema Mittal is a qualified and well experienced cosmetic surgeon with hands-on experience in performing variety of surgeries. She got training of plastic and cosmetic surgery procedures under expert guidance of Dr. Ravi Mahajan. She is a proficient expert in breast procedures and different procedures related to female genitalia. Her artistic approach coupled with expertise in the field offers the patients best outcome from the procedure. She has got training of female genitalia related surgeries and hair transplant from best surgeons in these fields. 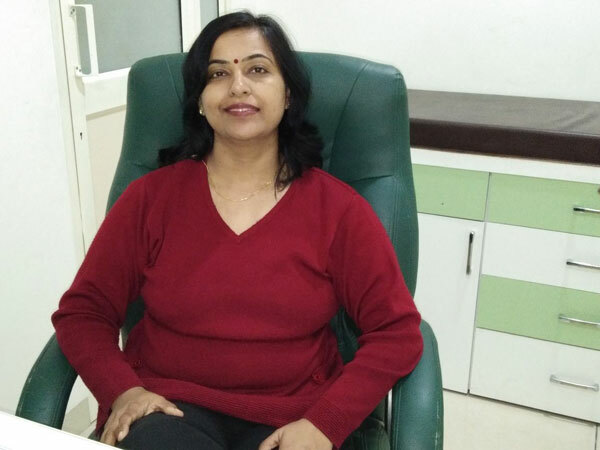 Dr. Seema Mittal is highly dedicated to provide the patients optimum care with her honest approach and commitment to yield natural results. If you are looking for any plastic surgery procedure like liposuction, tummytuck, breast augmentation, breast reduction, breast lift, gynecomastia/male breast treatment, rhinoplasty, hair transplant, revirginization, hymenoplasty etc, you can contact us at +91-9779145496 or email us at surgeonsimi@rediffmail.com.